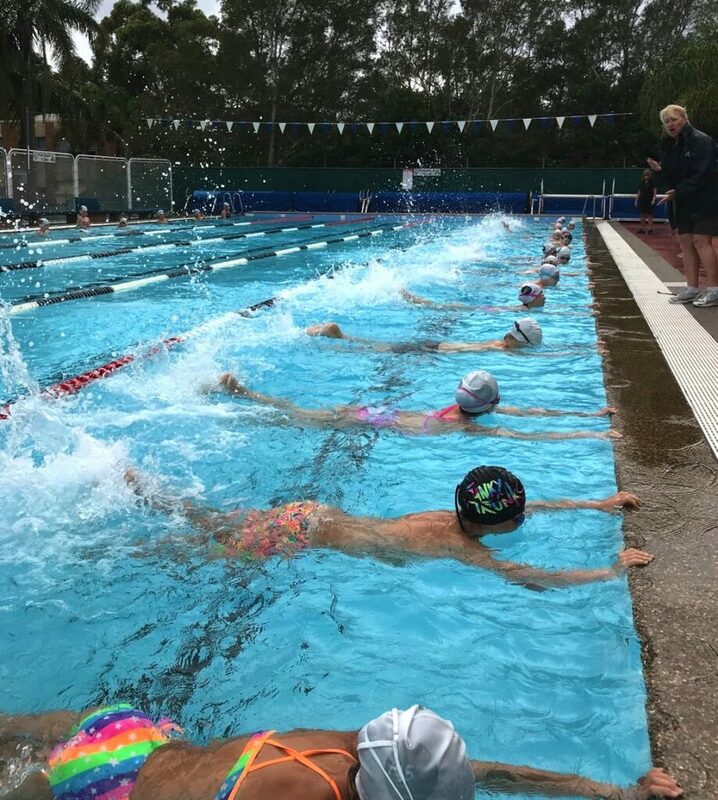 Junior and Senior Swim Squads are held in hired lanes in the outdoor heated pools at the Manly Andrew Boy Charlton Aquatic Centre. Junior Squads run for 1 hour and Senior Squads for 1 hour 30 minutes. Squad sessions are held early morning and in the afternoon. 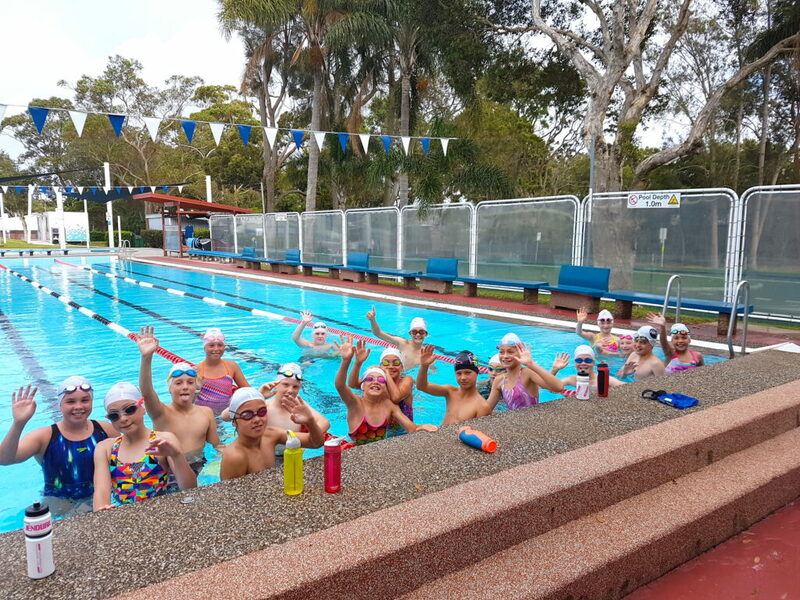 Please call our Brookvale office on 9907 4637 or email manly@nsswimschool.com.au for session days and times. Please note pool entry must be paid to the Aquatic Centre and is not included in class fees. Levels are based on ability not age. THREE LEVELS: Bronze, Silver and Gold. All four strokes are developed. Squads include skills and drills in all areas for fitness, speed and endurance. These squads are based on energy systems to enable the swimmer to gain fitness through muscle adaptation to enhance full potential in speed and endurance. Our squads cater to open water, surf, triathlon, personal fitness and competition for all ages including Masters and special needs – mult-class competition. Adult Stroke Technique on Wednesday night focuses on analysing individual technique and providing drills to improve your swimming. Now available – water polo and teenage fitness squad 6-7pm Tuesday nights.